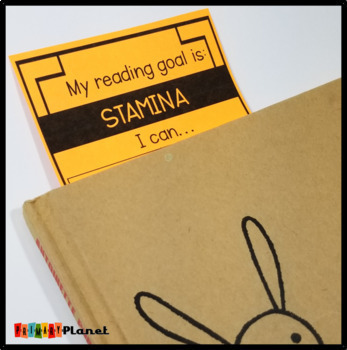 These bookmarks are the perfect helpers for your students when they are working independently on their Reading Goals! 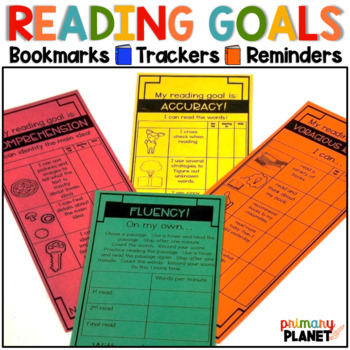 They remind the students of their goal, have a checklist of the different steps to meeting their goal, and even have a mini anchor chart on the back to help them reach their goal if they forget! Check out the preview for the full product! 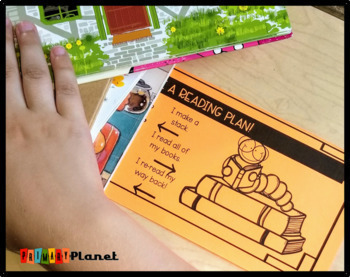 The bookmarks all come in 2 sizes Large (half-page) and Medium (3 to a page). 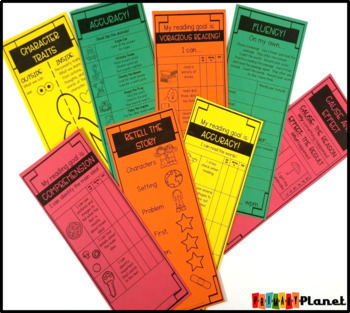 This product also contains a freebie of my Conferring labels to help you keep track of your student's progress toward their goals!